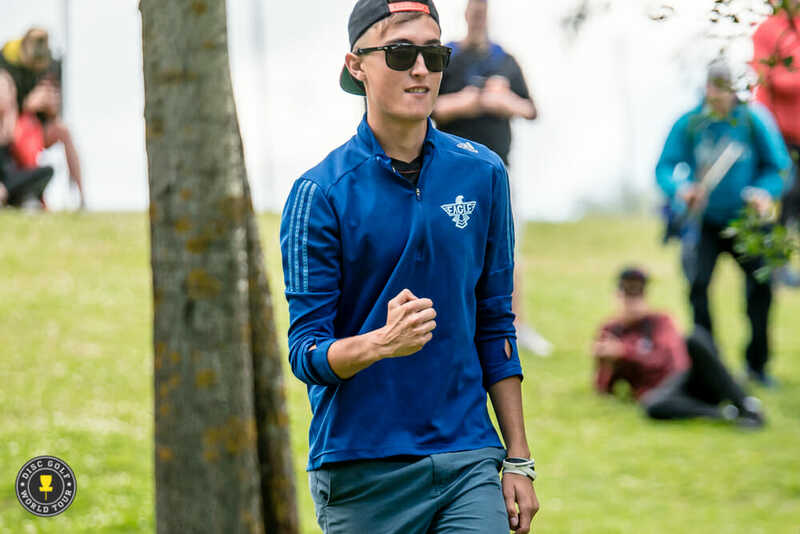 At the end of a front nine in which he held off a chasing Paul McBeth yesterday during the second round of the European Open, Gregg Barsby finally experienced his first real adversity of the event. Looking to run for birdie from outside the circle on the 103-meter 9th hole, the Northern California native missed wide left with his KC Aviar, and it rolled to roughly 10 feet from the pin. What should have been an easy clean-up for par, though, quickly devolved into a bogey, as Barsby haphazardly tossed his putter off the right side of the chains for an egregious miss. Instead of panicking, though, the 18-year veteran took a couple breaths, remained poised, and bounced back to throw the best back half in tournament history. Barsby birdied eight of the final nine holes at The Beast, executing lines with precision on the way to a second straight day of 11-under par golf. The performance brought him to a 22-under par 106 total at the PDGA Major’s midway point and extended his lead over McBeth to six strokes. McBeth, meanwhile, dipped slightly from his day one pace with a 7-under par 57 second round, bringing him to a 16-under par 117 overall, while Simon Lizotte’s 9-under par 55 moved him into third place with a 15-under par 113. K.J. Nybo and Nate Doss tossed matching 6-under par 58s, with the former slipping to fourth place with a 14-under par 114 total and the latter falling one spot to fifth place with a 13-under par 115. For Barsby, the recovery after the tournament’s 27th hole was about recognizing that he had to take ownership of the poor putt and managing the wave of emotions that can accompany playing on the lead card. And he did that by falling back not only on his experiences as a disc golfer, but also as a musician. He also increased his accuracy. Barsby upped his green hits in regulation to 78 percent and trimmed his two penalty strokes from round one down to a single OB. It was part of an approach that he said was dictated by The Beast’s difficult layout. Indeed, those miscues contributed to McBeth’s score on the day. Though he hit seven of nine greens on the course’s first half, he two-putted twice to take pars instead of birdies. He also lamented his driving accuracy late, as he sawed off his drive on 15 to take one penalty stroke, then turned over his approach on the same hole for another. Though Barsby went big with another day of double digits below par, he didn’t card the tournament’s hot round. That honor went to Eagle McMahon, who fired off a 1074-rated, 12-under par 52 to rocket up the leaderboard. The 19-year-old Colorado pro started the day tied for 51st place and, on the strength of nine straight birdies to start the round, ended up in a four-way tie for sixth. “The one thing that I’ve been trying to do is maintain my composure,” McMahon said. “At Worlds, Beaver State Fling, all that — I played decent there, but I let every shot affect me too much, and what I’m trying to do right now is just kinda take a step back and relax, and just throw the shot and try not to be so attached. I had that mindset throughout the entire round yesterday, but even though I had a really terrible finish I didn’t really let it affect me. I just kinda let it bounce off. McMahon shares sixth place with Teemu Nissinen, Mikael Häme, and Seppo Paju, the latter of whom carded a 10-under par 54 yesterday to move up from 34th place. Five players are tied for 10th place with 11-under par 117 totals, including Jeremy Koling and Devan Owens, who aced hole 9 while — surprise, surprise — sharing the card with Koling. Now forced to dig out of a deeper hole as he aims for his fourth consecutive European Open title, McBeth said he was not worried about being able to overcome Barsby’s advantage with 36 holes left on tap. 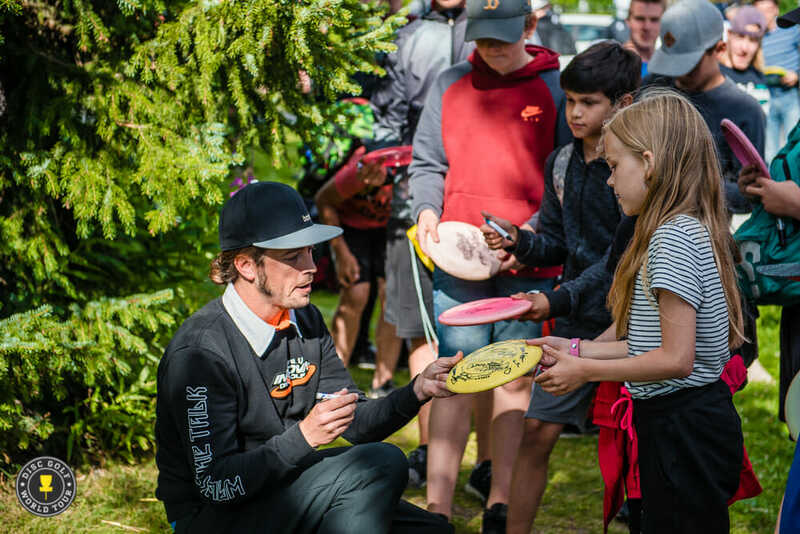 Lizotte, who said he had opportunities to play “really well” but was still pleased with his improvement over round one, echoed a similar sentiment regarding the top of the leaderboard. Barsby, though, shrugged off any suggestion that he might crack under the pressure and was confident he could remain in the zone. Lizotte did, in fact, say he’d like to see Barsby use those doubts to push him down the stretch. Even as Barsby took an opportunity after the round to shout out his hometown of Grass Valley, California, and acknowledge the messages of support he’s received while abroad, he still exhibited a zen-like calm. After a handful of close calls over the years, he’s turned his gaze inward as he pursues his first career Major victory. Barsby and the rest of the lead group tee off at 2:00 p.m. local time, with live scoring and updates available via the Disc Golf World Tour’s website and social media channels. 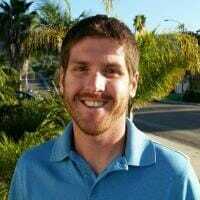 Comments on "Barsby Stays Hot, Extends European Open Lead To 6"